A handy pocket sized edition of 200 popular wordsearches. Buy a single copy or subscription to 200 Pocket Wordsearches magazine. 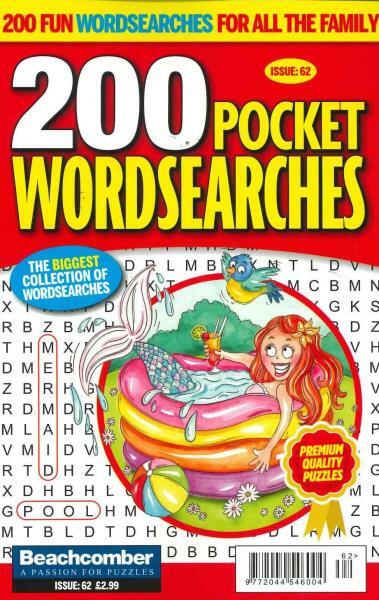 The pocketsize edition of our wordsearch titles, with 200 puzzles in every issue. You’ll be glad it’s pocket-sized as you’ll want to keep it with you until it is completed.